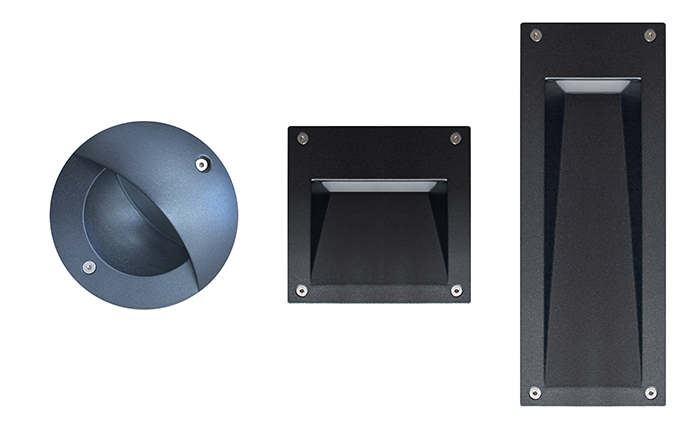 Nexia expands its range of outdoor UP EXT with 3 new fixtures. 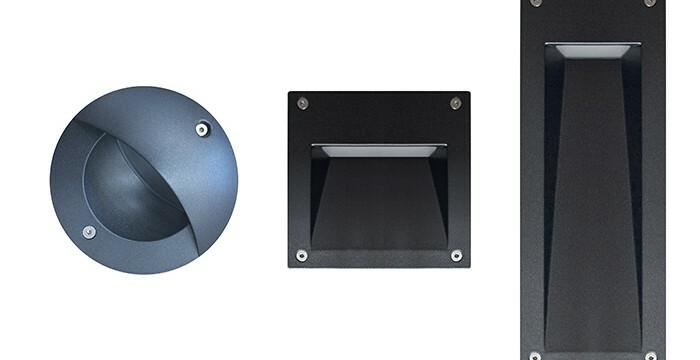 All of them are recessed downlights outdoor decorative aluminum, in round, square and rectangular format. IP 65. Incorporates 3W LED. Luxxia focuses on delivering superior quality and innovative design of architectural luminaire from leading Australian and European luminaire manufacturers.